. 100% Q.C. 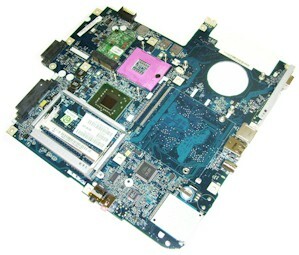 of Laptop motherboard Sony Vaio E Series SVE1412CCXB motherboard mainboard system board. 3D Tested!